According to AmerAdnan, the expert interior designer in Pakistan, 2016 is going to be an interesting year for bathroom interior designs. This year will surely pull trends and color palettes from the European home décor industry and will be merging festive Latin revivals with them. 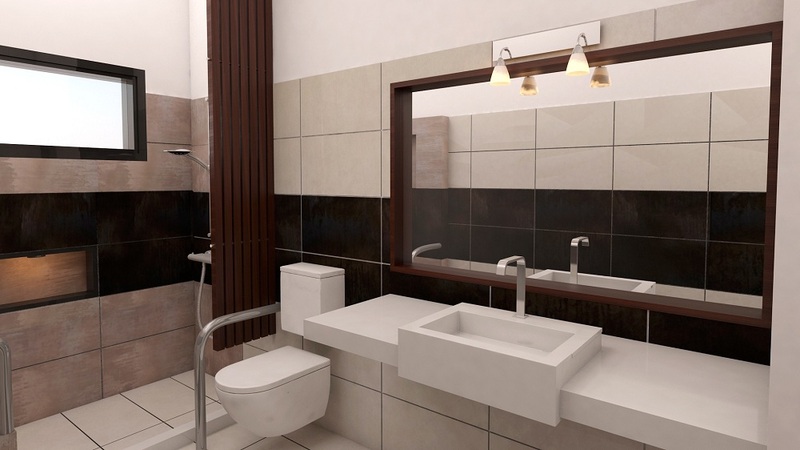 The construction companies in Pakistan would be making sure to give a new approach to bathroom designs and trends, in order to ensure a whole new lifestyle for their customers. Here are some new bathroom design trends that would dominate the year 2016. 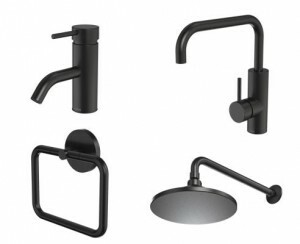 The modern bathrooms are going to have a matte black tapware unlike regular bathrooms that comprises of silver tapware. Pakistan’s top known interior designer AmerAdnan is also of the opinion that there will be a great surge in matte black bathroom fittings. These fittings are stylish without being overwhelming due to their matte finish. The wash basins, tubs and other larger bathroom accessories on the other hand would remain light colored; in contrast with the dark tapware. Although the trend of walk-in showers has been around since quite a while, it would gain more popularity in 2016. The architects and home construction companies would be including walk-in showers to add to the style and elegance of modern homes. 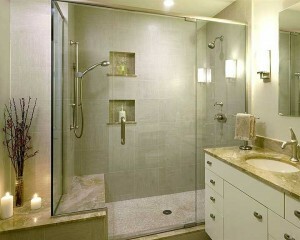 AmerAdnan stated lately that 2016’s walk-in shower space will be more refined and intimate than their predecessors. Another modern trend that would catch popularity in 2016 would be the use of double-shower spaces in bathrooms. The intimate double shower spaces would also comprise built-in nooks and shelving for plant life, toiletries and other bathroom accessories. 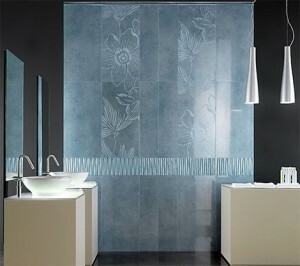 There is going to be a trend of mixed media bathroom tiles during this year. This won’t only include the transitional floors, but would also include a mixture of different tile patterns on the walls. Moreover, the bathroom designs would not only be limited to just one media or material; in fact it would be a great blend of different formats and materials. Different zones of bathroom would be created with optical illusions to give a special effect. The most popular combination for creating personalized zones in bathrooms would include the timber floorboards fused with marble or porcelain tiles. 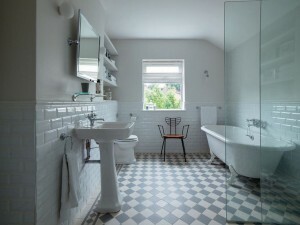 According to the expert interior designers and construction companies, high shine bathroom tiles will catch great popularity across the country. These tiles would include plain as well as mixed media combination tiles. These tiles will also include wet look metallic ones to shimmer and catch the light. To add extra luxury, construction companies can incorporate muted metallic tiles with gold grout or shimmering. 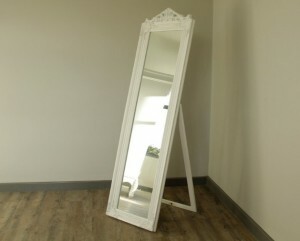 Freestanding mirrors are going to become more popular than before. The tall and slender freestanding mirrors would become a necessary part of bathrooms as they give the illusion of extra space and help in accentuating ceiling height. Besides, the powder rooms are going to have an extra level of luxury with pendant lights and many more adornments.